Roofing emergencies cause families and individual stress. A leaking roof that causes interior damage to rooms needs immediate attention. Sometimes severe weather causes roofing problems. Animals like squirrels and raccoons love to chew wood and sometimes leave holes in the roof. Even lighting sometimes strikes leaving a gaping hole. Nature is the biggest enemy of any roof. It causes most of the roofing emergencies that happen to homeowners and businesses. Don’t go up on the roof yourself, call a qualified roofing service to repair the damage. If there is a storm, wait, until it is over to check to see the damage done. The roofing company will need to be called to check the damage and handle serious repairs if needed. Turn off the electricity if you have severe water leakage and try to catch the water in a bucket or pail if possible. Cover belongings and carpets with plastic runners or tarps to keep damage down. A sagging roof is a sign you need major repairs. When the house or business develops cracks in the walls or masonry this is another sign. A roof with a leak is always a serious problem. Sometimes bowed utility pipes in the ceiling and sprinkler heads that drop below the ceiling tiles are another sign to look for. Water collecting on the roof of your home or Glendale business can be another emergency if the water is not draining properly or at all and as a result you end up with spots in the ceiling from water leaks. In this case you need your Glendale roofer to come out, inspect the roof, assess the damage and repair or replace parts of your roof as indicated. 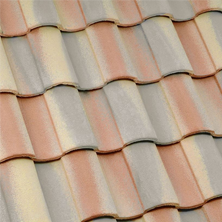 For serious roofing problems document the damage for insurance purposes. Take photos or videos of the interior or exterior roof to show the insurance company. 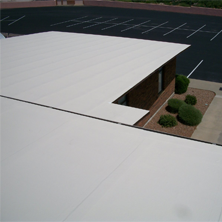 When a professional Glendale roofing company comes to repair the roof some of it may be covered under your policy. Call for helps don’t try to repair the roof yourself. Minor damages warrant an inspection by a roofing company so they can repair the problem. This will save you money in the long run. Let them know what material the roof is made of. 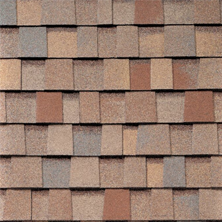 It can be shingles, tiles, wood shakes, or even metal. This gives company the information they need to make the right repairs. 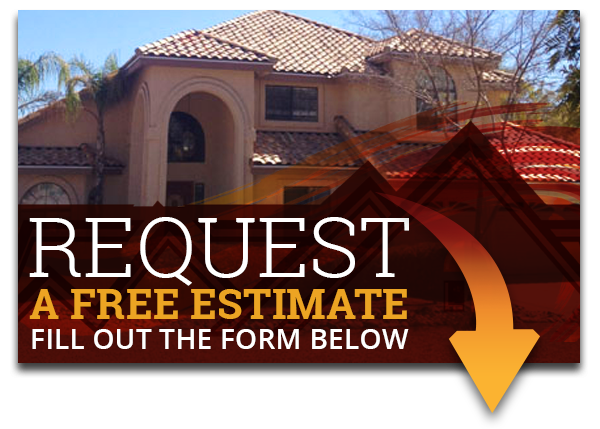 Get your Mesa roof prepared for the worst by Express Roofing LLC. Call us at (480) 226-4245 for better insight today.